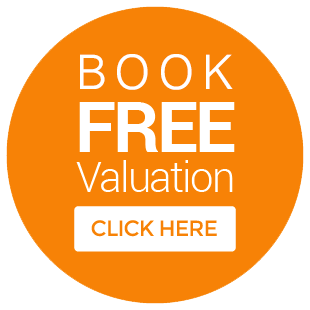 Get a completely free property appraisal with no obligation, to help you understand where you fit within the current market place. We pride ourselves on our great ratings from happy customers. We specialise in property sales, lettings and block management across Mid Sussex. When it comes to marketing residential property, there really is no better place to show off your home to the buying or renting market than from Hunters in Burgess Hill. We are driven by our constant desire to improve and grow, and find ever more interesting ways to attract the attention of your buyer or tenant. The Awards we have won along with the many testimonials our customers have written support our deep rooted belief of offering the very best customer service and ensuring our clients enjoy working with us throughout their journey. We can help you sell your property fast. Let us find the ideal tenant for you. Take a look at the properties we have on offer. Find your perfect new rental home. Our sole mission is to offer honest, straightforward help and advice. Since opening our doors in 1999, we’ve offered everyone who comes to us whether in person, via email or on the phone an unrivaled level of service. You can see this for yourself through our many testimonials but also through the ESTA scores above. ESTA is the only property awards accreditation where customers vote on the service they received.